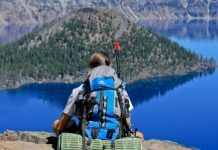 Home BackPacking How To Reduce Weight In Backpacking Gear? 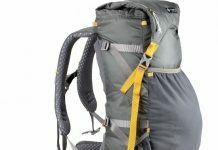 How To Reduce Weight In Backpacking Gear? 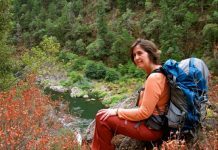 Reducing the weight in your backpacking gear on a camping trip is extremely important for a multitude of reasons. 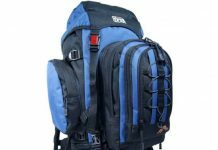 It is bad on your back to be carrying around too much weight and can cause other injuries as well. 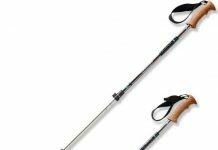 When purchasing your backpacking gear look for products with multifunctional uses. 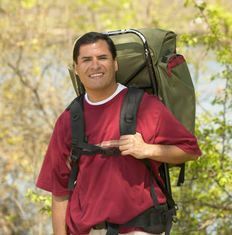 Purchasing gear with more than one use is an extremely smart and efficient way to pack and proceed with your camping trip. Some examples of multipurpose gear would be a Swiss army knife that can be used as a knife, a scissors and a saw. Another example of multipurpose gear would be candles that can be used for wax as a fire starter, wax as a waterproofing agent and light. Duct tape is extremely multifunctional and can be used as a moleskin substitute, for gear repair, as a splint wrap, for emergency sunglasses and as a bandage wrap. Did you have any idea how many multifunctional uses a sleeping bag has? A sleeping bag can be used for litter or as an emergency stretcher as well as a sleeping bag.